1. 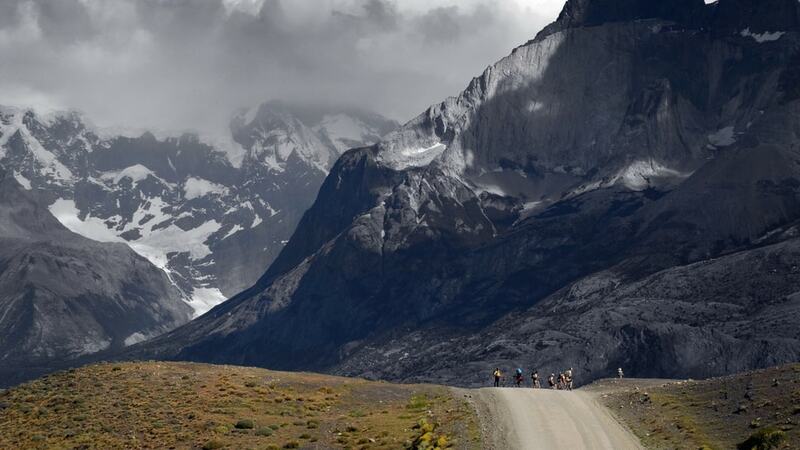 When will the next edition of the Patagonian Expedition Race take place? 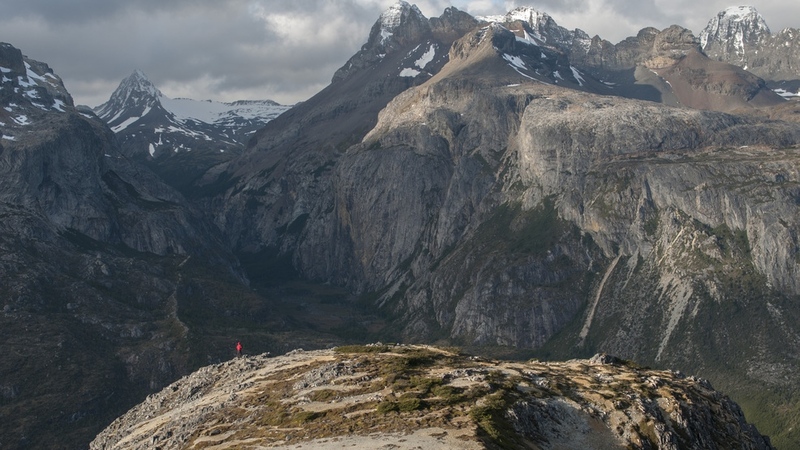 The 2020 edition of the Patagonian Expedition Race will take place from November 14 – 27, 2020. 2. Where will the expedition occur? 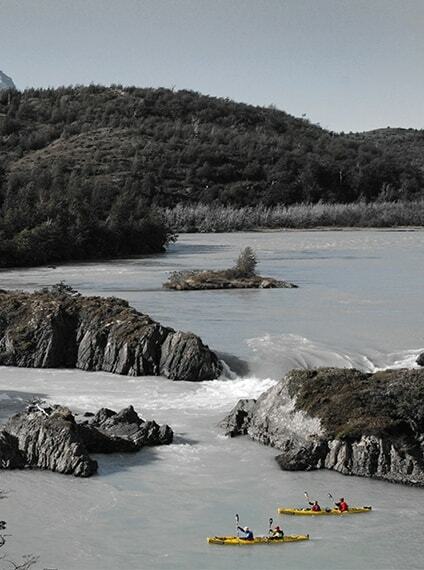 It will take place in the heart of southern Chilean Patagonia. 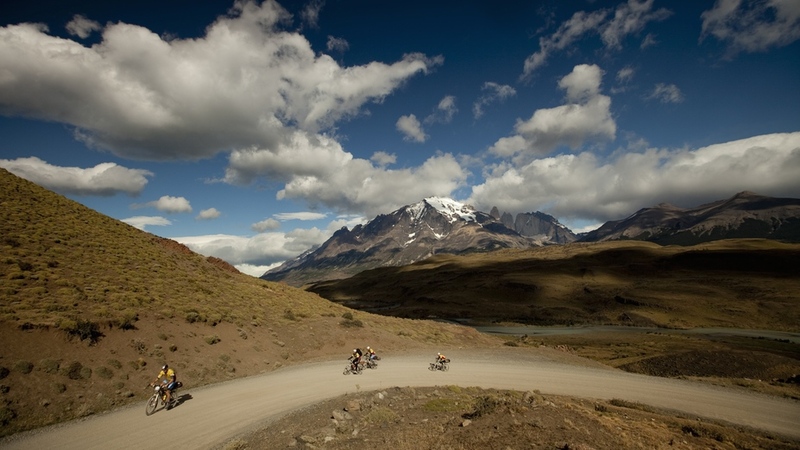 The region’s capital and place for all pre-race events is the city of Punta Arenas. 3. How can I arrive to Punta Arenas? 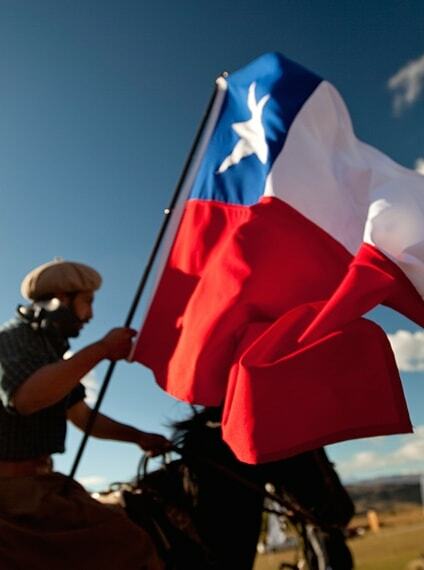 In order to arrive from any part of the world, the habitual route is to pass through Chile’s capital, Santiago, from where it is then possible to travel by plane, approximately 3-4 hours to complete, to Punta Arenas, in the Patagonia’s extreme south. 4. 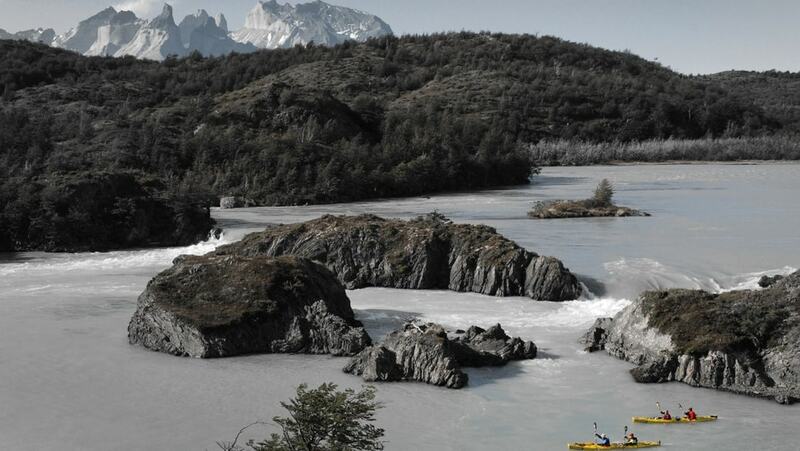 What is the route for the Patagonian Expedition Race 2020? The race route is only presented to the teams 24 hours before its start. At this time, teams will receive official race maps and technical route details. Before that, the race director will only provide certain general guidelines and race information in order to better prepare runners for the event. 5. What kind of terrain will the expedition take place on? The race will primarily take place through virgin territories, passing along vast uninhabited areas of great scenic variety and strong climatic contrasts. 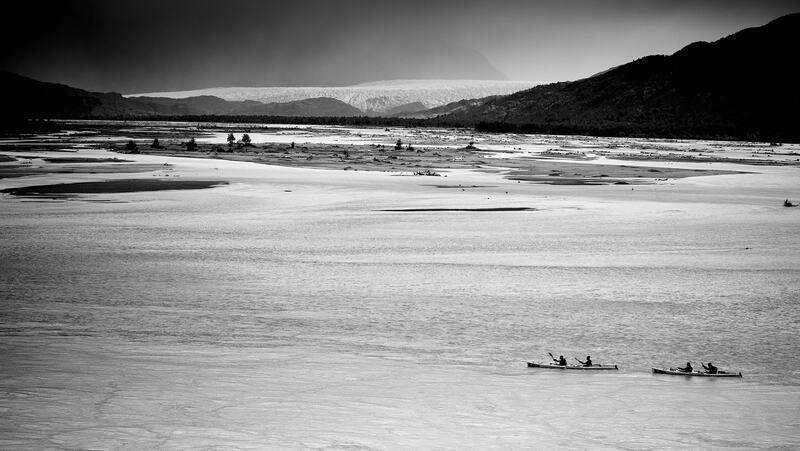 It is a long journey across mountains, forests, peats, grasslands, and rivers, where teams will need to encounter bordering lakes, fjords entering the area, large glaciers descending from the Campo de Hielo Sur (Southern Ice Fields), drastic and changing climates, and a variety of geographic environments. 6. 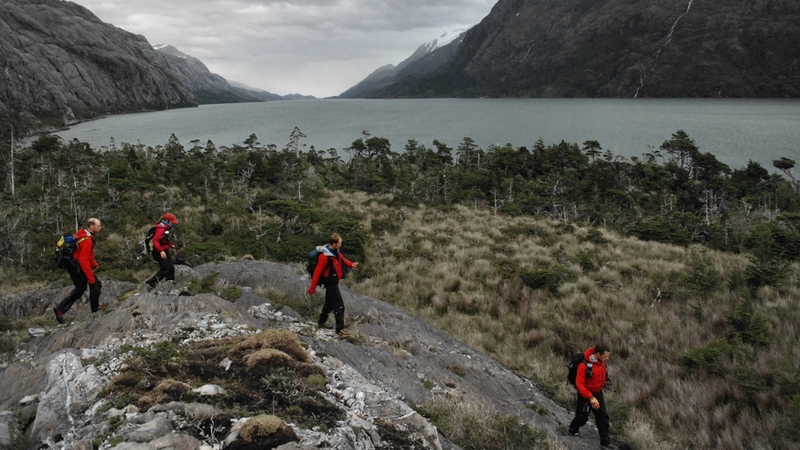 What challenges are included in the Patagonian Expedition Race? 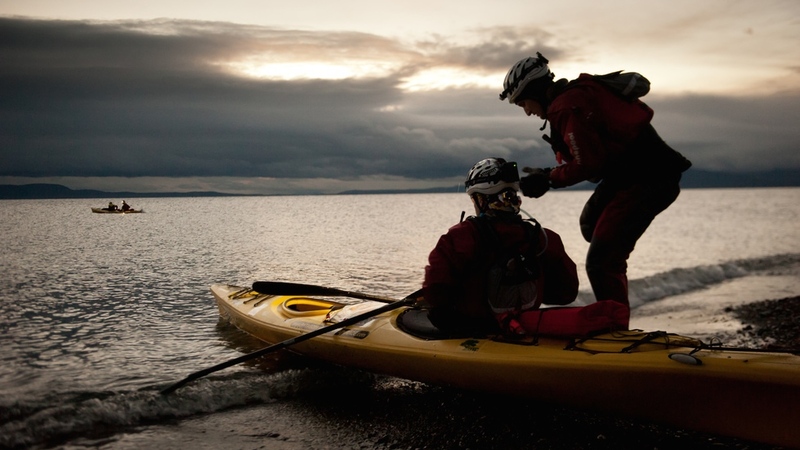 The challenges that define the expedition’s race sections include trekking along and through mountains, kayak, and mountain bike, with each being presented in two or three sections throughout the course. 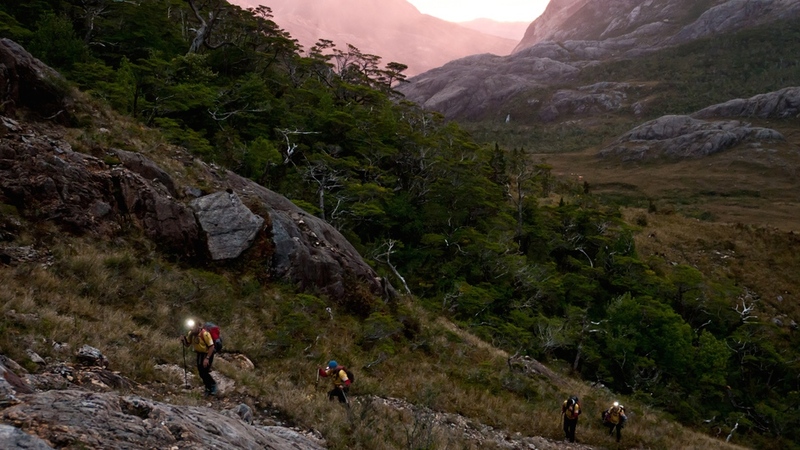 It is often in trekking sections where the greatest time differences will occur between teams. Other essential skills will be tested, such as compass and map navigation, planning and developing a strategy, and most importantly, teamwork. 7. What are the event’s race distances? The race distances are between 600-800km depending on the edition. 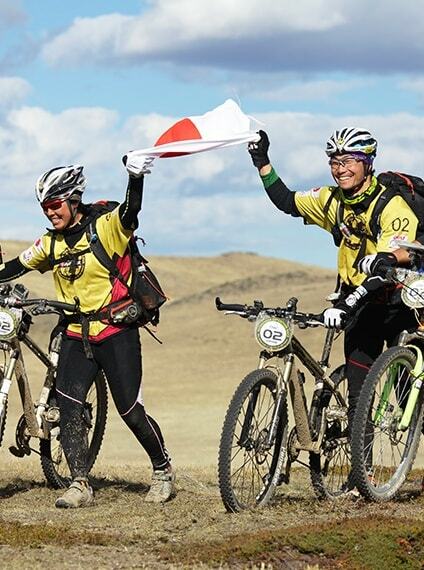 Generally, each section of the race is independent, meaning trekking, kayak, or mountain bike can have distances of 30-150km, and in some cases, even further. 8. How long is the race? Depending on the edition and each respective team’s ability, it normally takes between 6-9 days to finish the race. 9. How many teams finish the race? On average, about half of the teams finish the course, even though in the 2013 edition, only 30% of the teams completed the race. 10. Are there any age limits to participate? Yes, all team members need to be at least 18 years of age by the event’s start date to compete in the event. 11. What are the reasons for not being able to participate after being accepted into the race? The team does not have all the mandatory equipment listed. The team has not provided all the previous experience and certificates that certify their technical expertise and state of health compatible with the physical demands of this type of race. That one or more of the team members fails to present the practical evaluation of specific disciplines, such as sea kayaking and ropes. That one or more members of the team do not present the insurance required in article 15 of present regulations. Should a team be rejected before the start of the race, whether it is for equipment, failed evaluation, etc., no refund or future credit will be given. 1. What are the dates and prices of the registration periods? 2. What is included in the registration cost? Sea or land transportation in case of evacuations or race withdrawals. Official bag adhesives for personal identification. 3. How can I register and what are the requirements in order to participate? Complete the following registration form, being sure to fully read and understand all the instructions and policies listed within it. Upon clicking SUBMIT, the user will be redirected to Welcu, where he/she MUST pay his/her team´s pre-registration fee of $60.00 USD (plus commission) through an international credit card. The organization will not review a team´s application until payment is finalized. An email will be sent to the Team Captain, advising him/her whether their team has been accepted or not, within one month of completing registration, which will be accompanied by a special code in order to pay the registration fee should the team be accepted. Should a team not be accepted, there will be NO refund of the pre-registration fee. Once accepted, each team must pay at least 50% of the total registration fee, depending on the current stage of registration, within 15 days of receiving the registration code. If a team fails to pay within 15 days, their spot is not guaranteed and could be given to another team. If a team fails to pay the second 50% within the same payment period, the team must pay the difference in the total price, which will depend on the current payment period. Certification of their knowledge and experience with handling ropes, including crossing rivers, rappel techniques, fixed rope ascending with mechanical ascenders. A digital copy of an international health insurance with full medical and hospital coverage in Chile in the event of an accident. 4. What are the requirements for entering the race? All competitors must have the physical and health conditions which correspond to the demands of this race. An accretive medical certificate, issued by a qualified physician, must be submitted. Certificate must be not older than 6 months. Teams that have participated in previous editions cannot use their previous certificates. 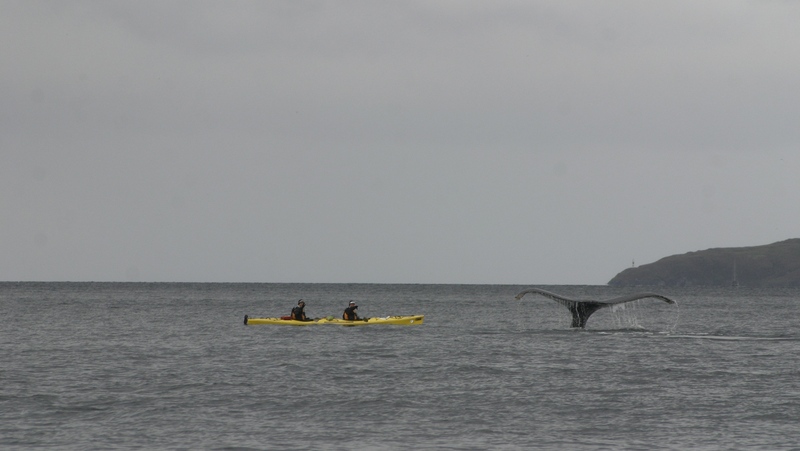 All competitors must have knowledge and experience in sea kayaking, and at least one of the team members must present a certificate issued by a qualified instructor, school or institution. All competitors must have certified knowledge, meaning issued certificate, and experience with handling ropes, including crossing rivers, rappel techniques, fixed rope ascending with mechanical ascenders. At least one member of each team must have knowledge and experience in orienteering, reading maps of any scale, UTM grid system, compass (including declination) and expertise in triangulation techniques. At least one member of each team must possess first-aid knowledge for which a certificate, issued by a recognized institution, must be submitted. 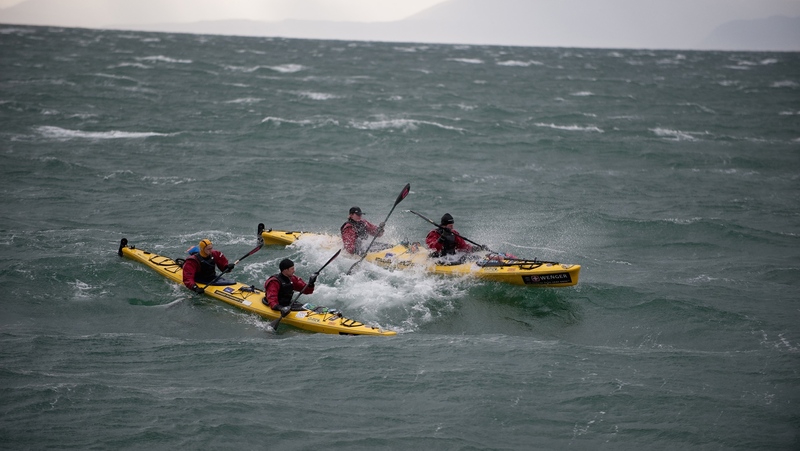 All team members must pass the practical evaluations in specific techniques during the days before the race starts (example: rescue techniques for sea kayaks and rope work). Have participated in expeditions, similar races to the Patagonian Expedition Race, and/or have experience in multi-day stage races. 1. What is the refund policy for the 2020 edition? The team can either elect to receive, within 30 days of notification, a refund of 50% of the total payment paid. Meaning, should a team have paid 50% of the total registration and then be unable to participate, the team could be refunded 25% of the 50% paid. The team could also elect to credit 100% of the total paid towards the next edition. There would be no refund given, but, should a team choose neither to participate nor a 50% refund, it would only be available for the next edition. Should a team only have paid 50% to guarantee their team´s spot in the race; the same rule would apply, meaning the entire amount would be credited towards the next edition. 2. What happens if a team must withdrawal from the race after registration closes but before the start of the 2020 edition? Should a team withdrawal from the race after March 12, 2020, there will be no refund given. A team has the option of finding a replacement member for their team, dependent upon still fulfilling the aforementioned team requirements; however, should the team be unable to acquire a replacement, 75% of the previously paid total will be credited towards the next edition. If not used for the next edition, it will be lost.